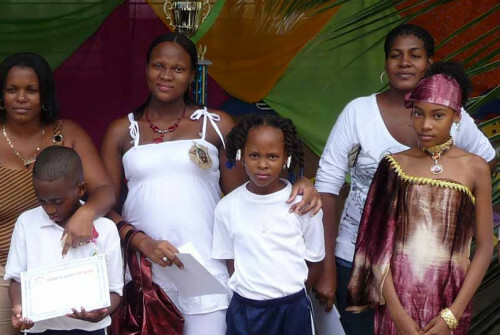 The Panamanian American Academic Network (PANAM Network), a recognized IRS 501 3c Not-for-Profit Charity is being organized by a group of Panamanian-born professionals currently residing in the United States. 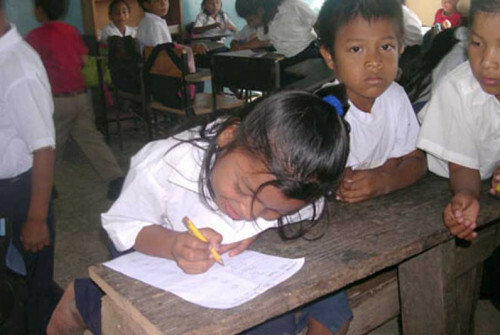 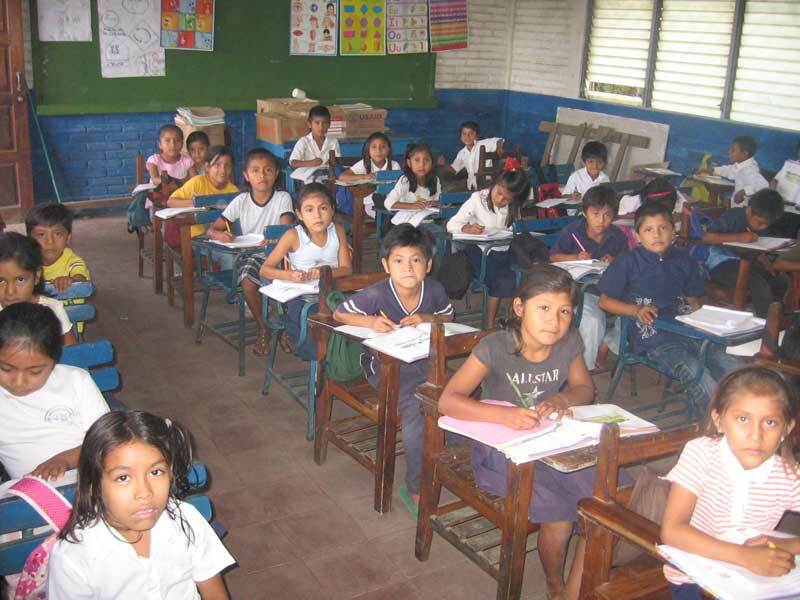 As we are proud of the duality of our Panamanian and American heritage and rich culture, we recognize the pressing need for an effort to provide academic and financial assistance to various poverty-stricken provinces in Panama. 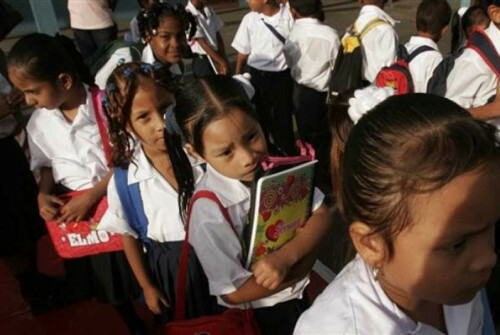 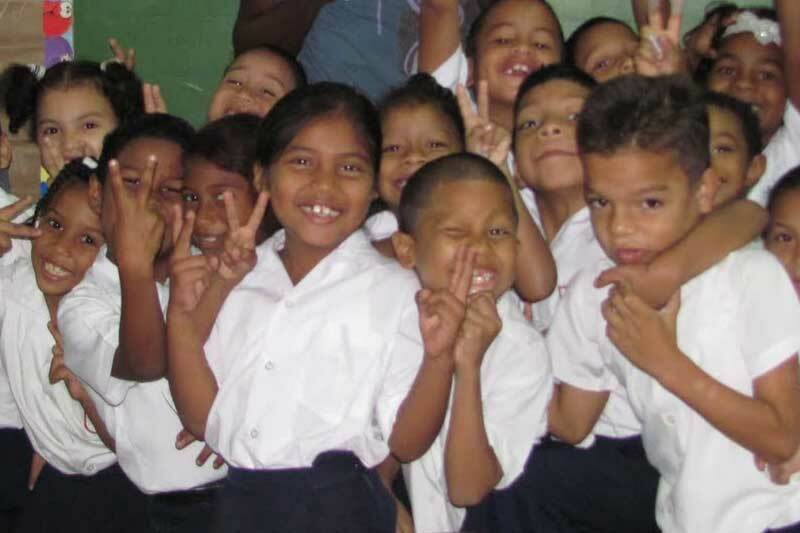 To create and maintain a network of concerned Panamanians, Americans and other individuals concerned by the plight of school children in the Republic of Panama, especially the City of Colon. 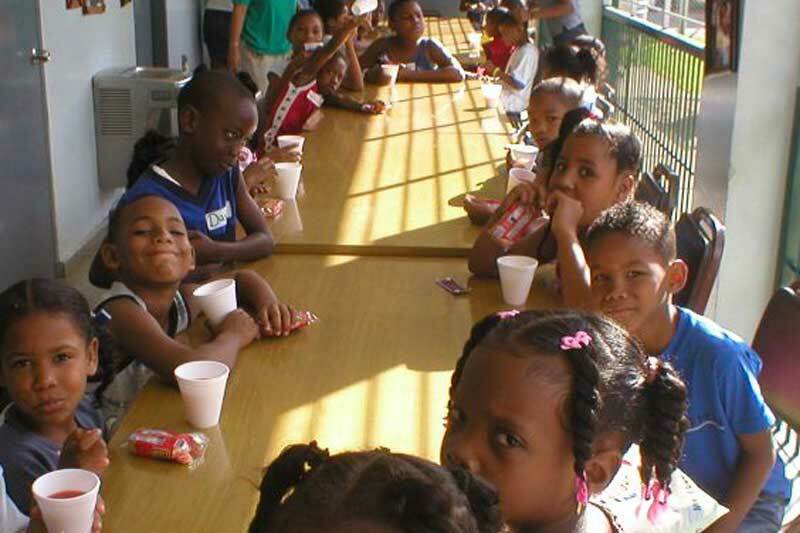 Provide financial and other school-related assistance to needy Elementary School children in the Republic Panama and the City of Colon, in particular. 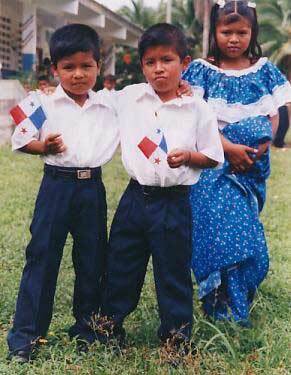 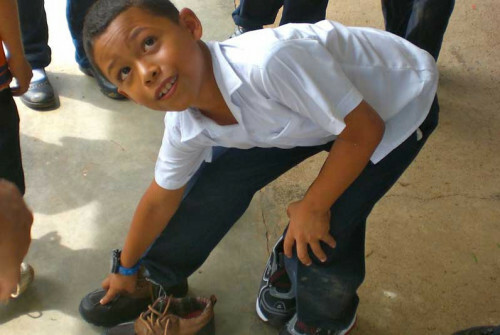 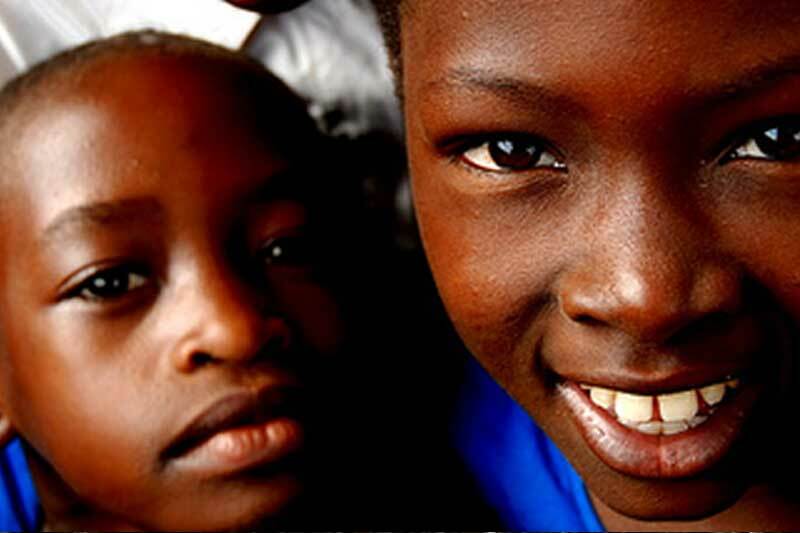 Seek to identify, promote and nurture leadership skills among Elementary School children in the Republic of Panama. 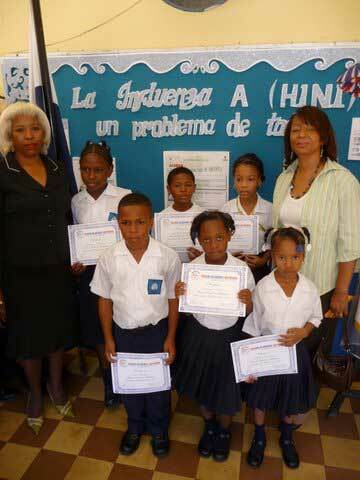 For the last five years we have established a series of economic grants or contributions (becas) for Elementary School students in the Province of Colon. 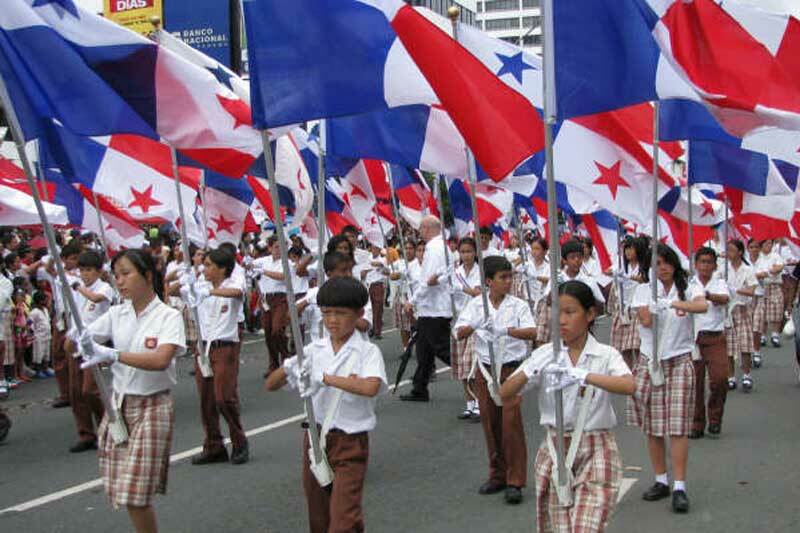 We intend to expand this effort to other provinces in, the Republic of Panama. 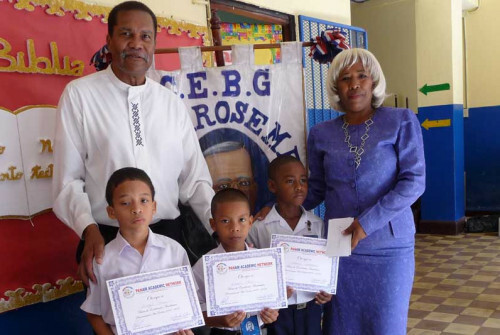 As we are proud of the duality of our Panamanian and American heritage and rich culture, we recognized the pressing need for an effort to provide academic and financial assistance to various poverty-stricken provinces in Panama.